For most of his short working life, a fierce debate raged in Britain over the merit of Aubrey Beardsley's black and white drawings. Applauded for their technical skill, though often deplored for their "slimy nastiness". This book examines the critical reception of Beardsley's work, and how it illuminates not only how Beardsley's controversial reputation was formed, but also casts light on two key issues in art history and literary studies - the relationship between word and image, and between critical response and national identity. 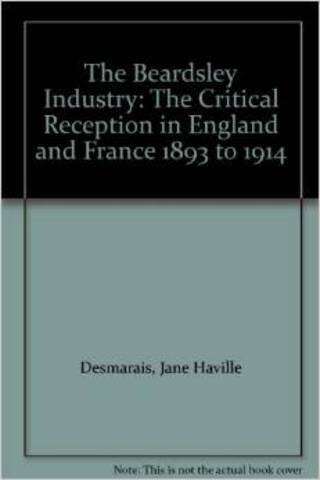 The author records the British response to Beardsley, the English critics' suspicion of French influence on his style, and the way in which the perception of his life and art articulated the fears and anxieties of the English fin-de-siecle. 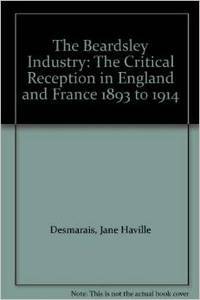 The book also examines the critical response to Beardsley in France, revealing a different set of preoccupations.